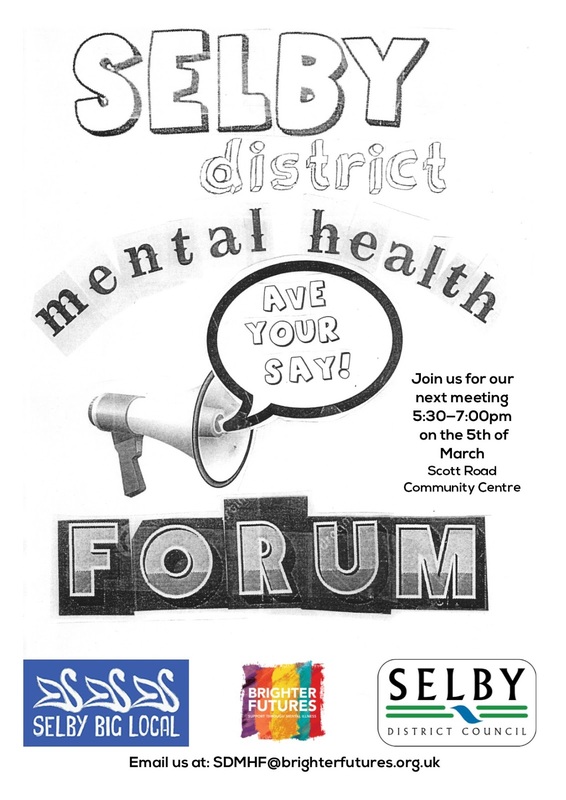 Come along to the next meeting of the Selby District Mental Health Forum on the 5th of March 2019, 5:30 - 7pm in the Lounge at Scott Road Community Centre. I can't believe that it's our 10th anniversary this year! What a journey we have all been on. With trips to London, Edinburgh, the coast and holidays in Wales, Scotland and Surrey it's been fun if slightly surreal at times. Now we just have to decide how to celebrate this significant milestone. Comments please!!! 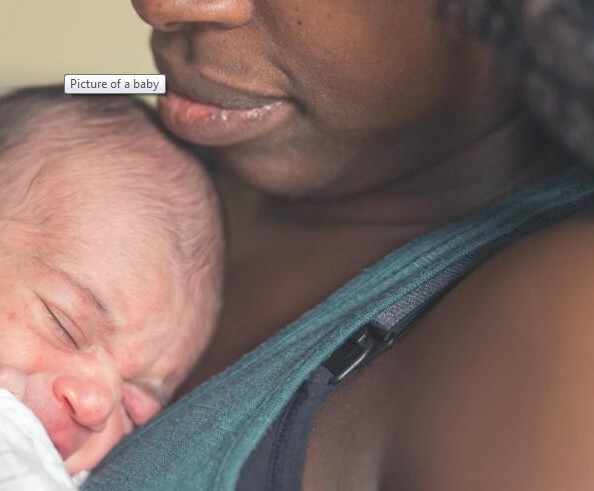 Healthwatch England want to know more about people's experiences of mental health support when planning to get pregnant, during pregnancy, at the birth of their child and afterwards. Brighter Futures is a service user led and organised group supporting anyone experiencing emotional and mental distress. We aim to provide a friendly environment where you can come along and feel part of the group. Having all experienced some form of mental illness we have a pretty good idea of what you are going through. We do however recognise that we all have different experiences and will always listen without judging. We also welcome carers to our coffee and chat sessions. We offer practical support and assistance wrapped up in some much needed fun. We organise weekly meetings on Monday and Thursday we are in The Age UK cafe Micklegate, Selby: 10:30 till about 12:00.